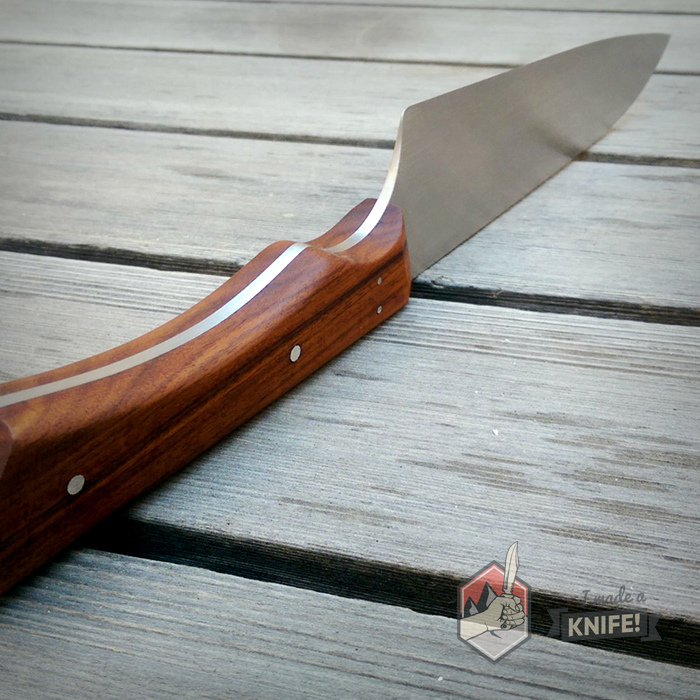 Tempering the Knife - I Made A Knife! 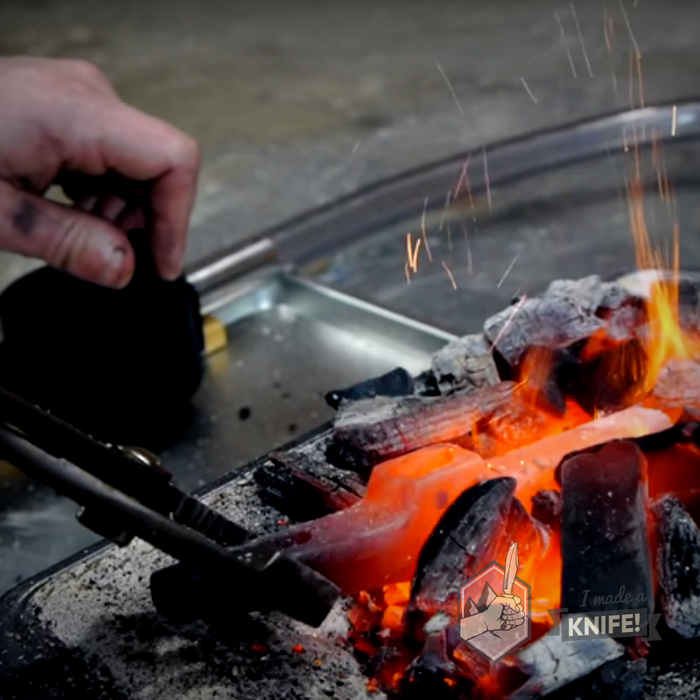 Heat treating your knife hardens it significantly, but also makes it brittle like glass—susceptible to cracks and breaks if dropped. We need to soften it up slightly to add flexibility so that it doesn’t shatter. We’re trying to achieve a Rockwell Hardeness of somewhere between 53-63. 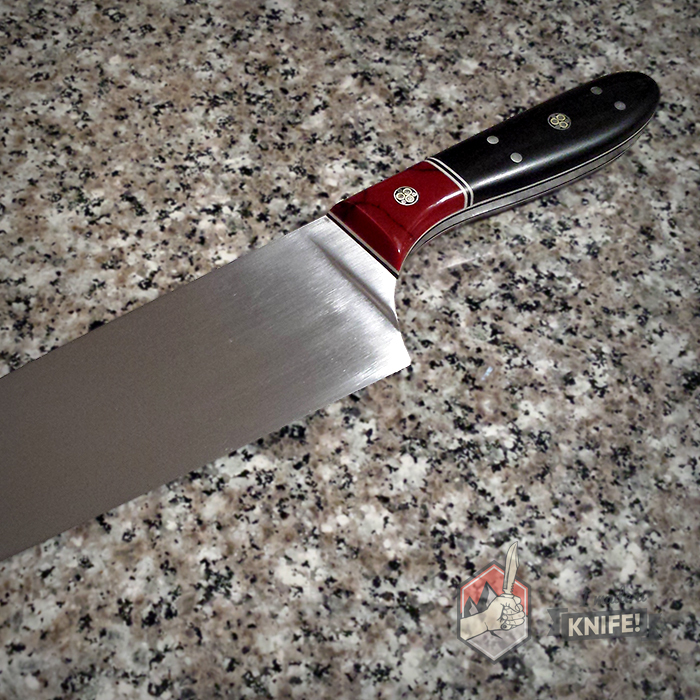 This step should be carried out soon after heat treating, within an hour or so, but only after the blade has cooled to room temperature. 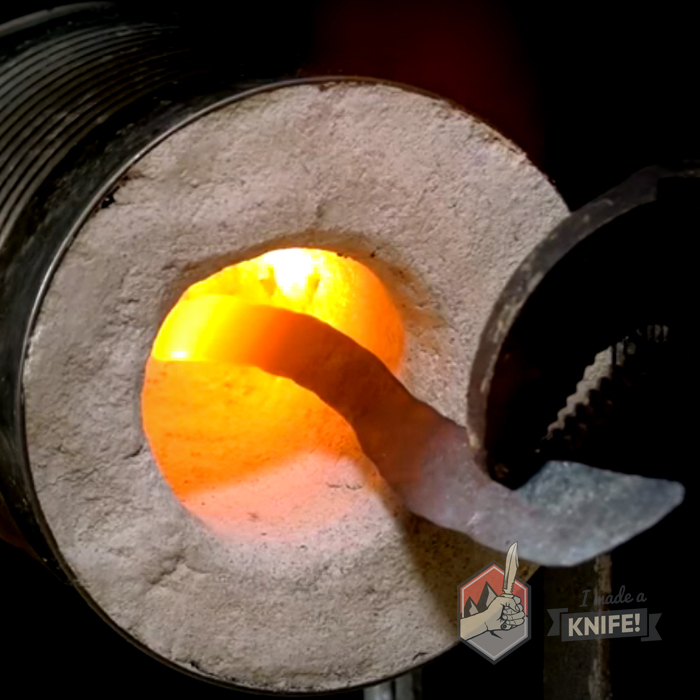 Tempering at a higher temperature (say, 650°F) will result in a slightly softer yet tougher blade, whereas tempering at lower temperatures (375°F) will yield a harder blade that can maintain a sharper edge. 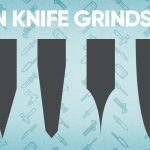 So it follows that if you intend to put your knife through hard use, you’ll want to temper it at a higher temperature than a chef’s knife that only ever slices cucumbers for instance. To start, if you haven’t already, begin by getting the left-over carbon off your blade by flat sanding with 180 grit or so. Now you’ll want to wipe any excess chemicals away with some acetone and a rag. If there’s leftover residue, you’re going to smell it in the next step. That said, if you can easily temper your blade outside of the house, it may save you a bit of grief. Using your kitchen oven or a small garage sale toaster oven, heat it up to the recommended temperature for your steel. 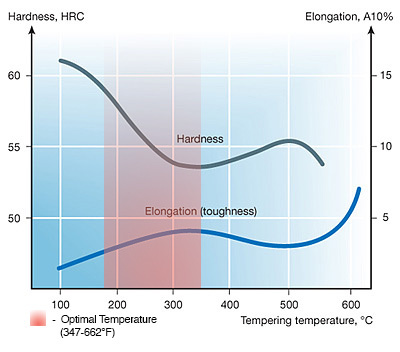 It’s a quick Google away (see here and here, for starters) to figure out the recommended temperatures for tempering your particular type of steel. 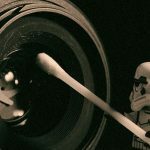 However, there isn’t one right way—it’s something you have to play with—but a good benchmark is 450 degrees and to throw your blade in for 1 hour. Again, make sure all the oil and carbon is cleaned off or you’re going to find yourself stinking up the house with smoke. Once the timer has chimed, take it out and let it cool back to room temperature. Then, repeat that process a second time for another hour. This should yield a Rockwell Hardness of about 59 or so depending on your steel. 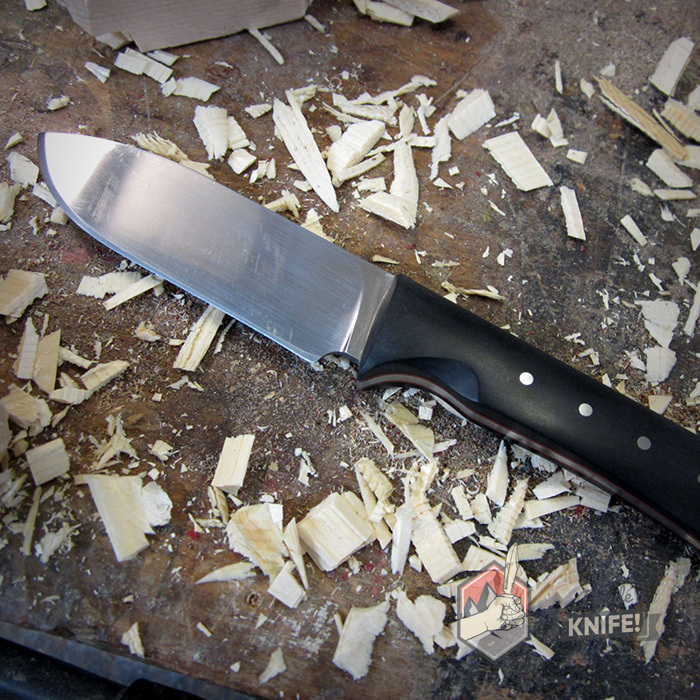 At this stage, most knife makers will complete the final sanding before attaching the handle. 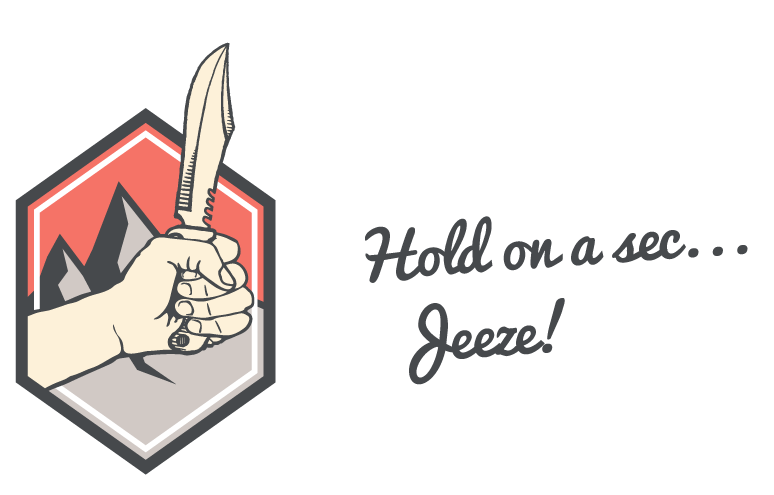 You may want to do it now, or you might be okay with sanding later on with your knife in a vice or clamp. If you choose to go ahead with the last flat sanding, grab your wooden block and a piece of high grit sandpaper—the same grit as the one you stopped at before the hardening (220 grit or so). 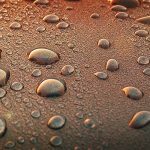 Whether wet or dry sanding, begin using the same technique on your blade as before, only moving to higher grits once the previous grit marks are sanded away. Wipe the blade down in between grits to make sure you didn’t miss anything. Depending on the finish you’re looking for, you’ll want to stop anywhere between 400-800 grit. 400-500 will get a satin finish while the 800s will be a polished, mirror finish. On the final sanding grit, change your direction to straight along the blade lengthwise, for a nice finish. 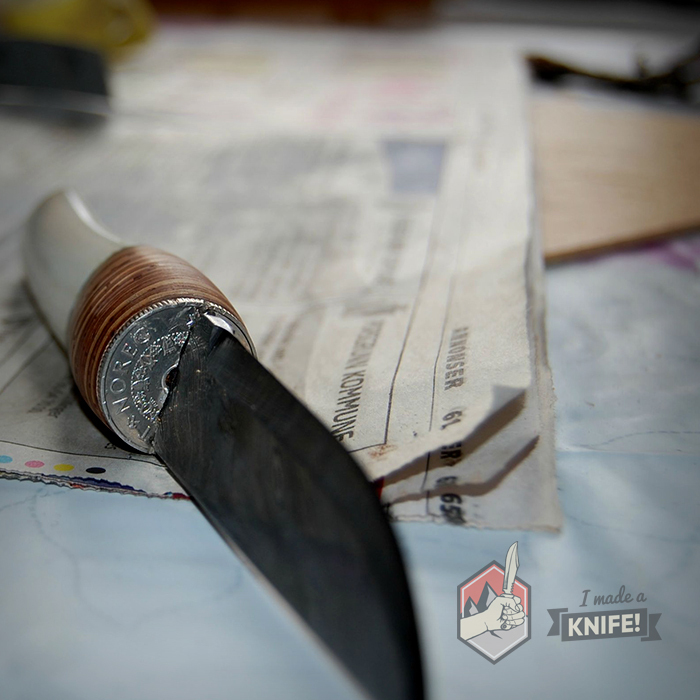 This is the last time you’ll be working on the blade, aside from its final and ongoing sharpenings.